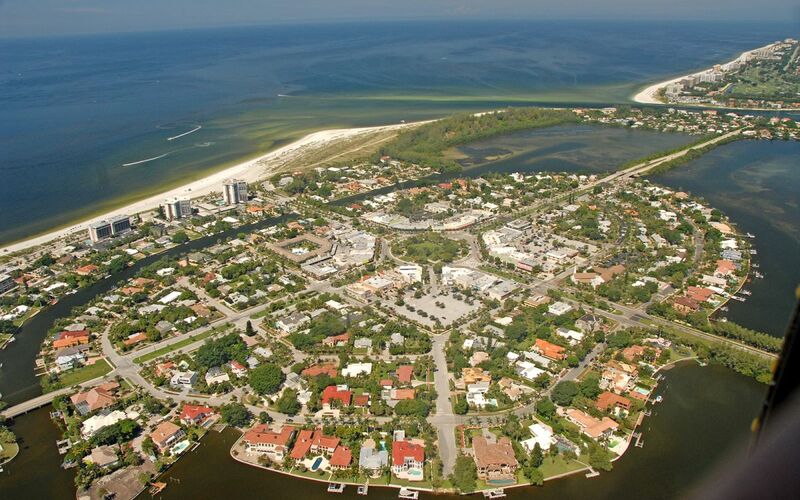 Visionary circus magnate, John Ringing, purchased the St. Armands Key property. 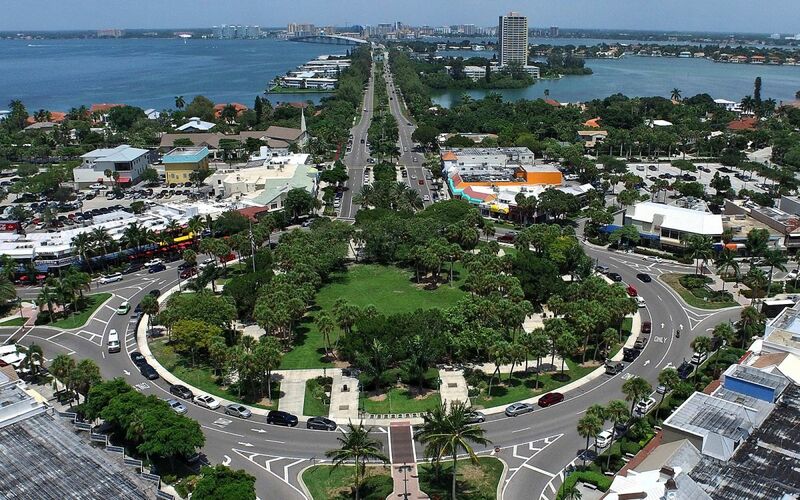 In the center of the center of the Key, Ringling planned a development, which included residential lots, and a shopping center mapped out in a circle. 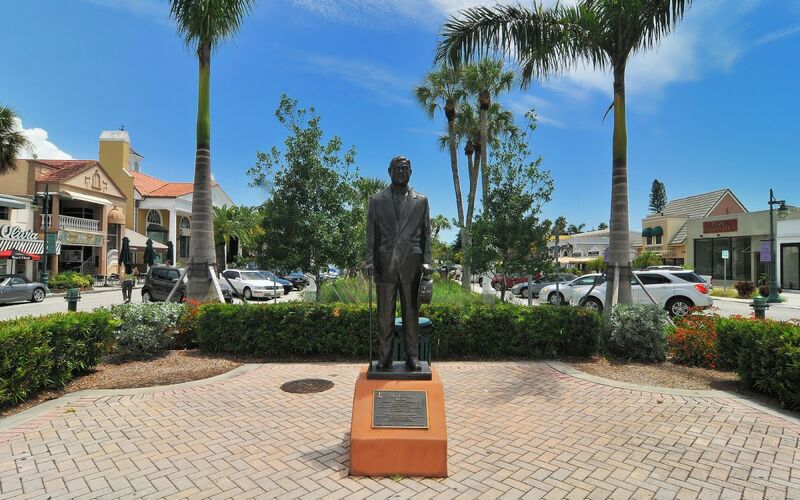 John Ringling's influence is still very evident today in the planning and designs of streets radiating from the circle at the island's hub and the Italian statuary from his personal collection strategically placed around the key. 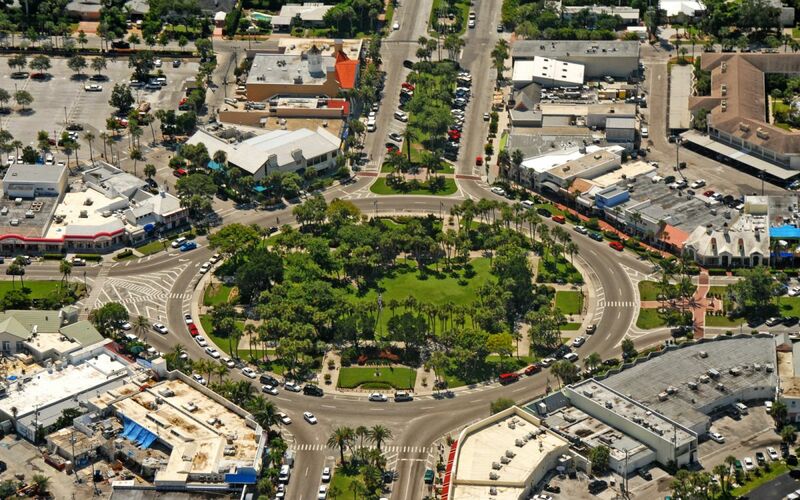 This shopping circle looks very much as Ringling originally envisioned it, with palm tree lined medians, a park-like setting, and tropical plants. 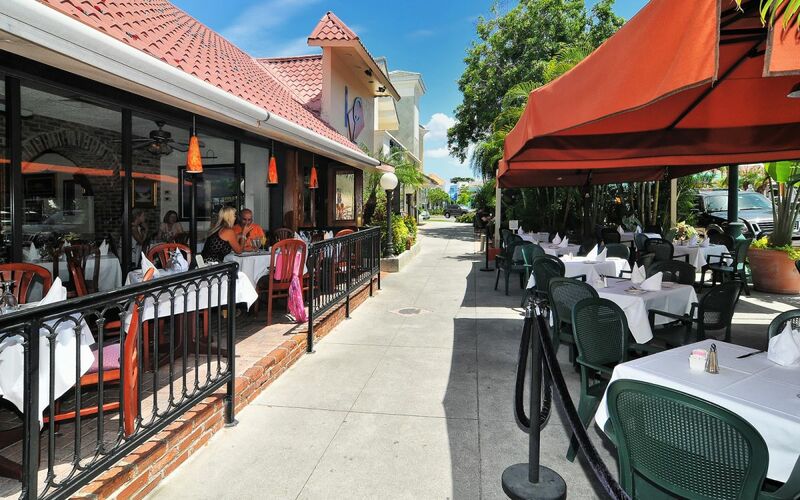 Come explore and enjoy a day of European style shopping with a gourmet lunch in a cosy cafe. 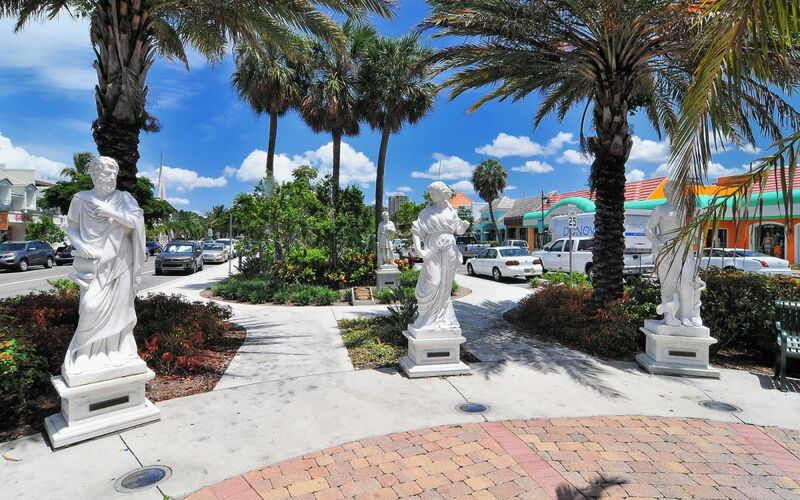 Smell the flowers, sit in the sun, browse through the stores - it's experience like no other. 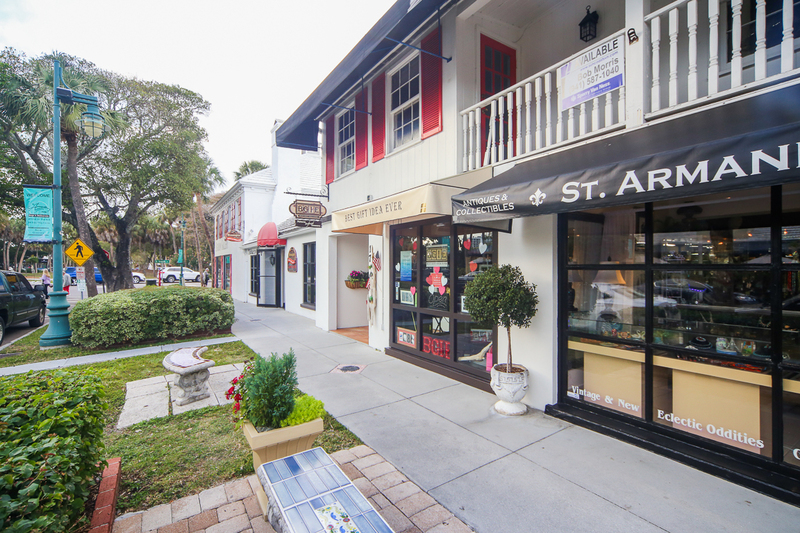 You'll want to return to St. Armands year after year, or better yet, make St. Armands your next home. 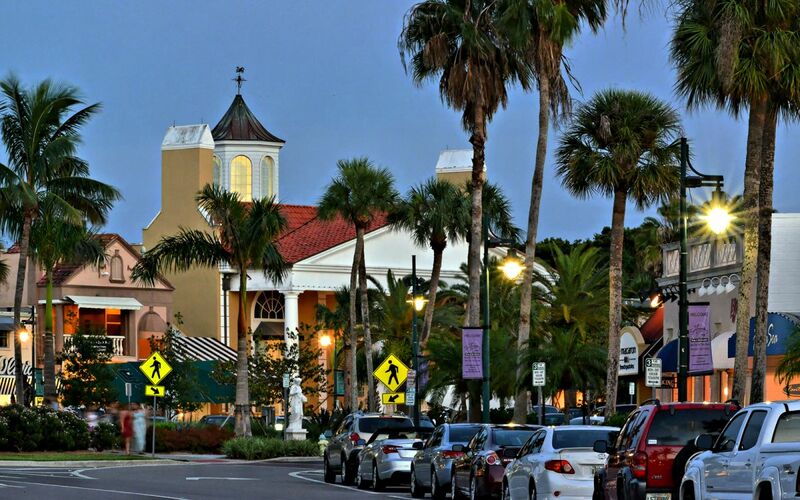 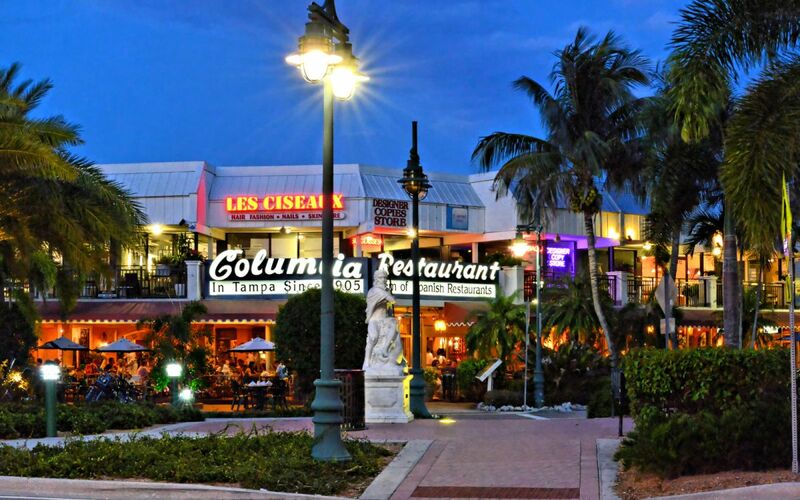 A world-renowned shopping and dining destination, St. Armands is also a cozy residential community of eclectic architectural styles, ranging from "Old Florida" to Mediterranean to contemporary. 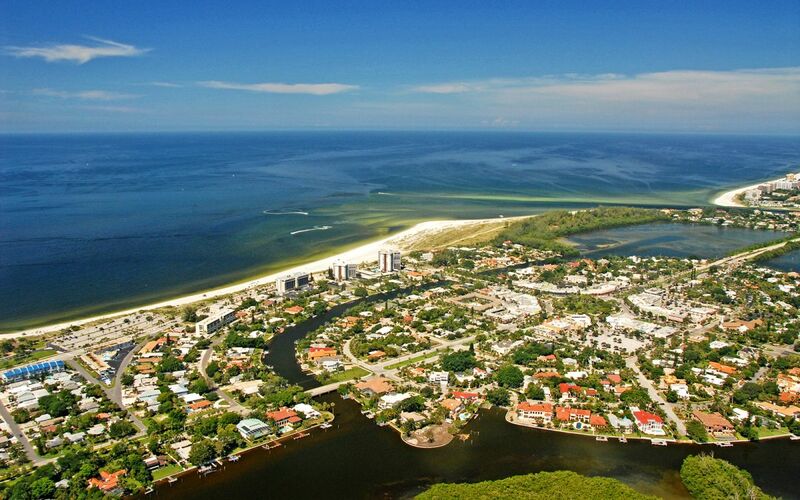 Many of the smaller or older homes have been renovated or replaced with impressive estates. 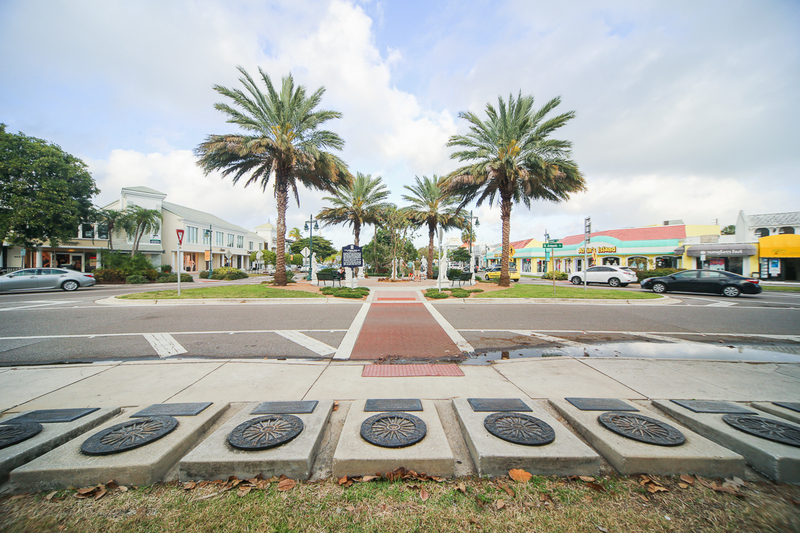 An intriguing blend of past and present, this stylish neighborhood is only a short walk from famed St. Armands Circle and Lido Beach. 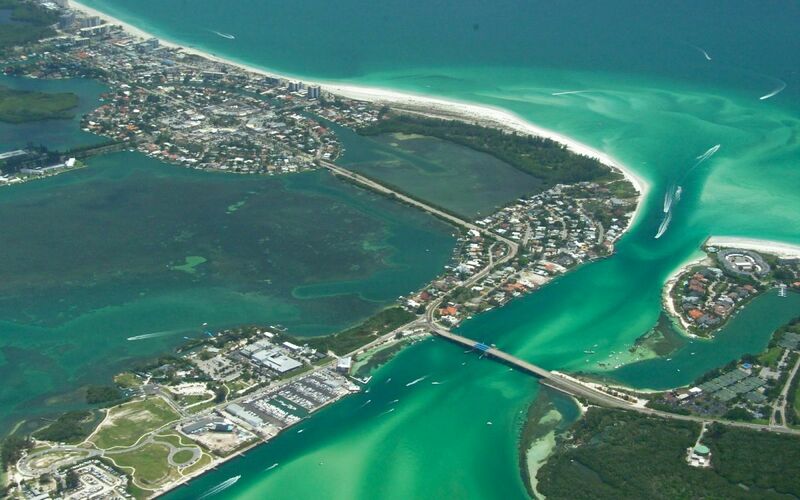 It is also convenient to downtown Sarasota, the airport and theater district. 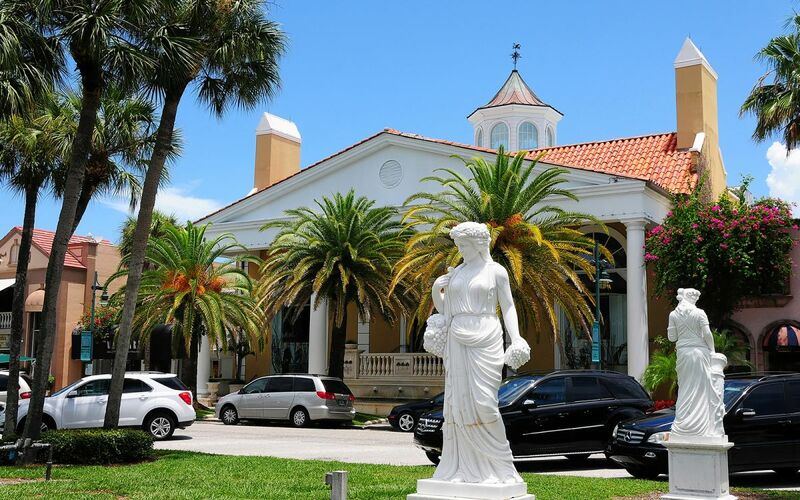 There are some big changes on the way for parking at St. Armand's Circle.